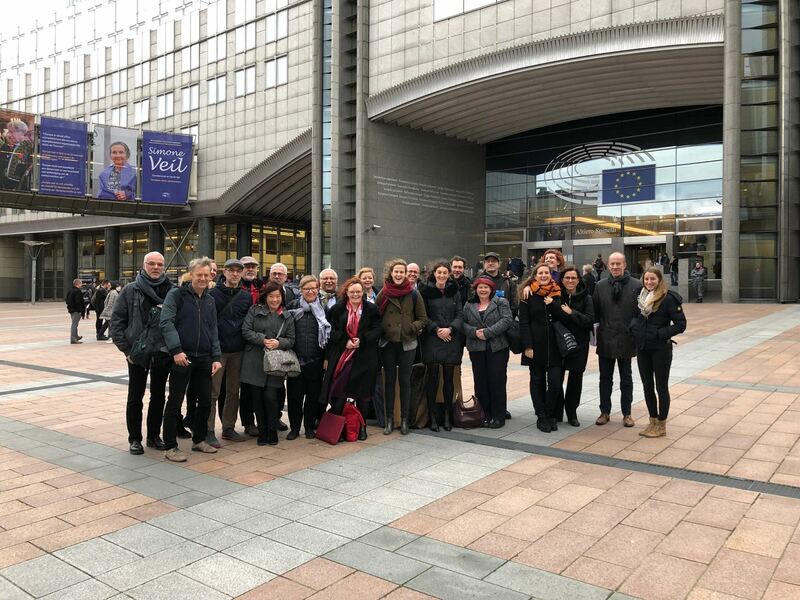 The EnRRICH consortium and the Member of the European Parliament Lieve Wierinck hosted a workshop on Policy and Practice towards Transforming Higher Education through Responsible Research and Innovation (RRI) and Sustainable Development Goals on the 24th January in Brussels. 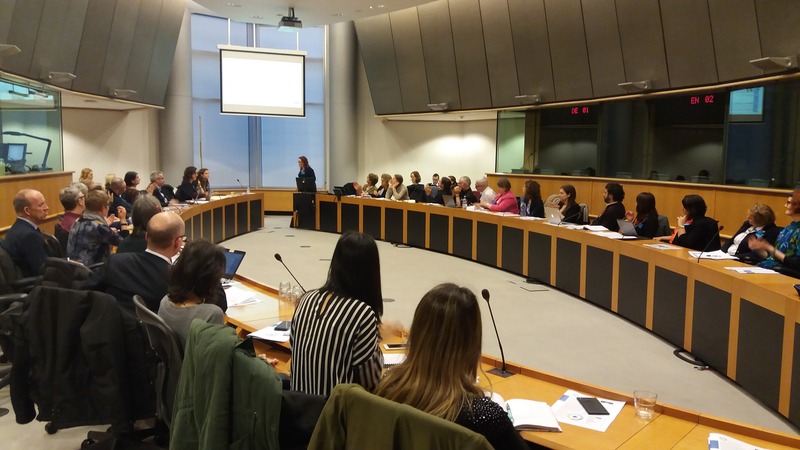 The workshop addressed key challenges for European Higher Education and developed a pipeline of engaged researchers who contributed to tackle grand societal challenges and Sustainable Development Goals. GUNi was present by the hand of Josep M. Vilalta, GUNi's director, so as to support GUNi's strategic lines to strengthen the role of higher education in society. 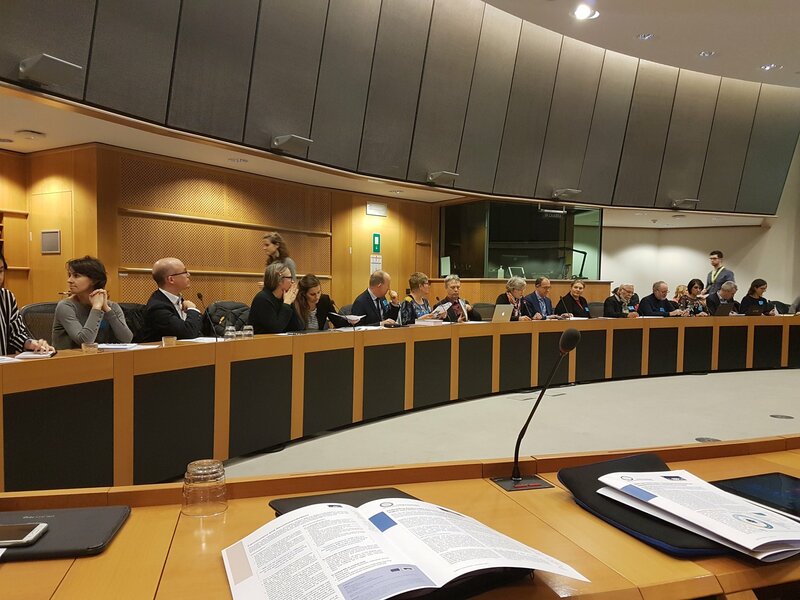 Member of the European Parliament Lieve Wierinck, the Alliance of Liberals and Democrats for Europe and the EnRRICH consortium hosted a dialogue on Policy and Practice towards Transforming Higher Education through Responsible Research and Innovation (RRI) and Sustainable Development Goals. Although RRi is a large and complex concept it offers a huge opportunity for attractive teaching to give students skills and knowledge to raise new and reflective voices when following expectations from society. But to get there improvements on governance structures, resources and funding and rewards and recognition for RRI have to be put on top of the policy agenda. 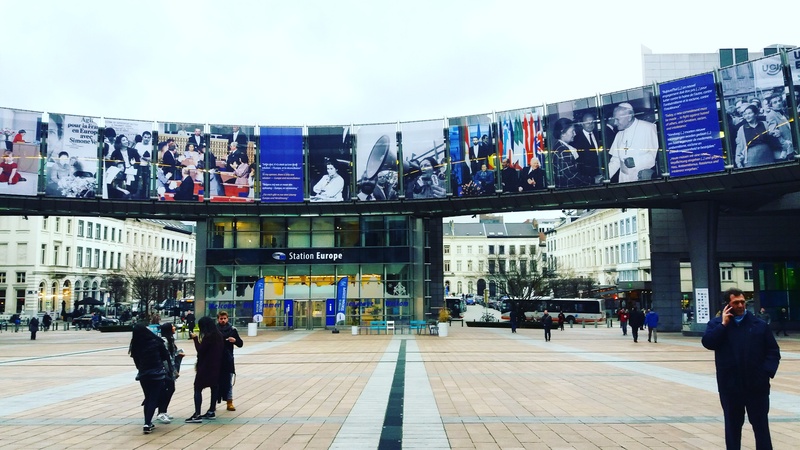 Why should higher education in Europe be transformed? 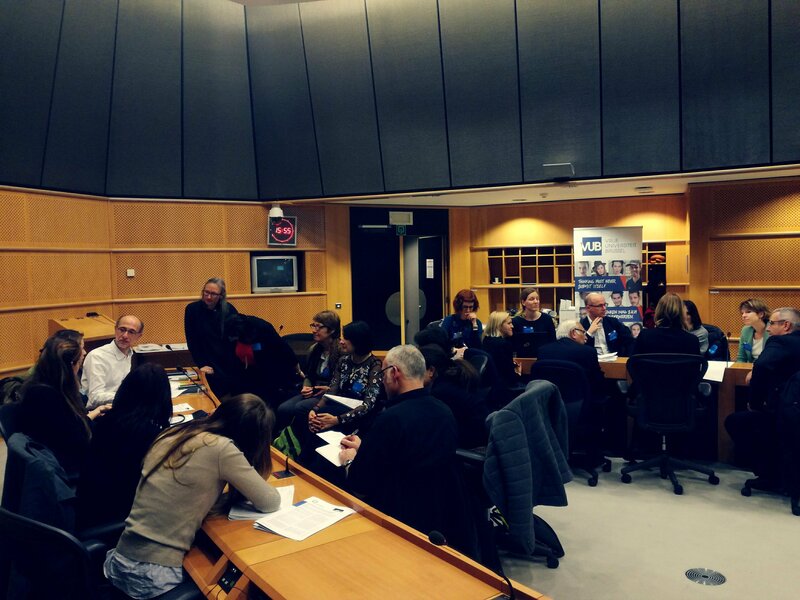 Based on the outcomes from the EnRRICH project about 50 international experts from policy, research, education and engagement end of January discussed in a workshop at the European Parliament obstacles, opportunities and ideas to solve the key challenges for European higher education. In fact, Europe is facing challenging times. The needs of an increasingly complex knowledge society and recent challenges to democratic values have highlighted the importance of higher education in creating graduates with the skills, knowledge and experience to face these challenges. The interim evaluation of H2020 suggests a need for innovation, collaboration and more impact through mission-orientation and citizen involvement in FP9. The EnRRICH project has been building curricula and policy for RRI and engagement, developing the skills of lecturers and students, and stimulating interest amongst policymakers, particularly in the teaching and learning domain. What can be done to encourage a serious embedding of RRI in higher education curricula? Whilst research engagement with society is accepted in principle in many countries, it is not always well implemented and infrastructure and capacity is still in very early stages of development. Workshop participants demanded a formal recognition of RRI and public engagement in national accreditation or quality assessment systems. This should be endorsed by teaching the idea of RRI and public engagement and their relation to the Sustainable Development goals from early stages of education through courses, seminars, lessons and workshops with adapted curricula. It is also needed to open a dialogue on ‘RRI’/service learning/engagement and other related terms to create a framework that enables researchers and civil society actors, business and policymakers to locate their work in this family of terms. Without incentives it will be a long way to change standards and values. Starting points are manifold, as the experts in the workshop collected: institutional incentives for faculty and faculty staff, seed funding to develop RRI related courses, adequately resourced Civil Society Organisations for their participation in research, credit points for students performing an engaged research, funding for research and research programs related to civil society requests and needs, acknowledgement of responsible research through publication opportunities, sustainable and ongoing support for civil society contact points such as Science Shops to promote transdisciplinary research. Communicating evidence, reporting on projects and promising practice, sharing results and experiences are inevitable components to support the improvement of research engagement. 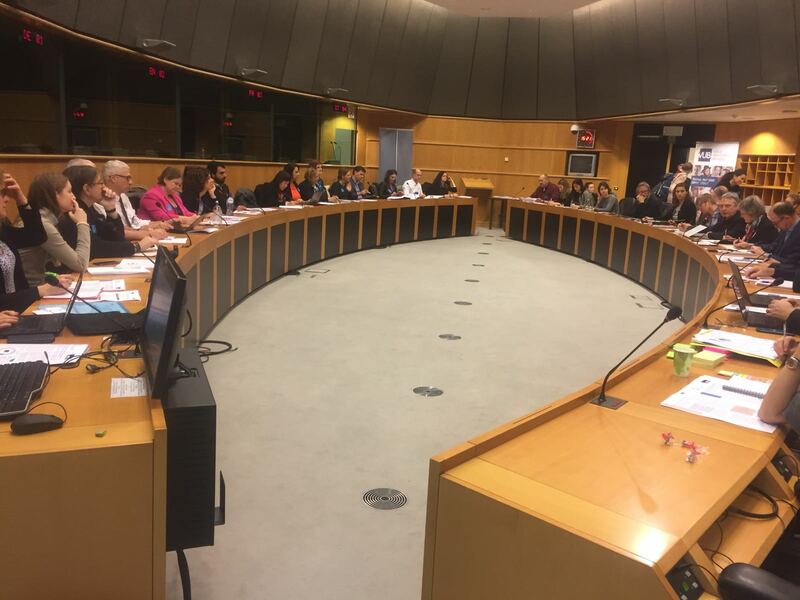 The EnRRICh project delivered case studies and good practices throughout various disciplines on “RRI in Curricula”. No! The concept of RRI is built on the values of anticipation, reflexivity, inclusion and responsiveness, sharing among all stakeholders a high level responsibility that aims to shape, develop, and align existing and future research and innovation-related processes. These values can be found in other European and national policies. But the workshop participants clearly highlighted the need for a strong Science with and for Society (SwafS) programme in the upcoming new European research framework programme FP9 with a strong policy support for Higher Education and funding for projects that integrate research, teaching and outreach; combining the tree missions of universities and to create engaged scholars.